keira the pop star. 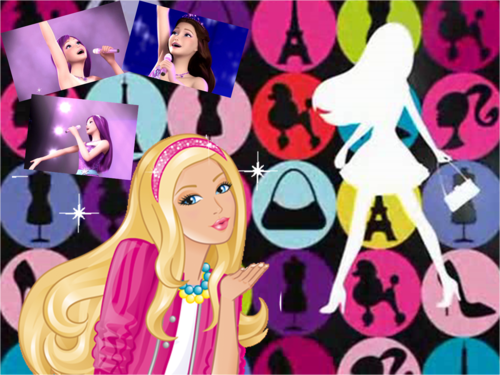 barbie the princess and the pop sta. 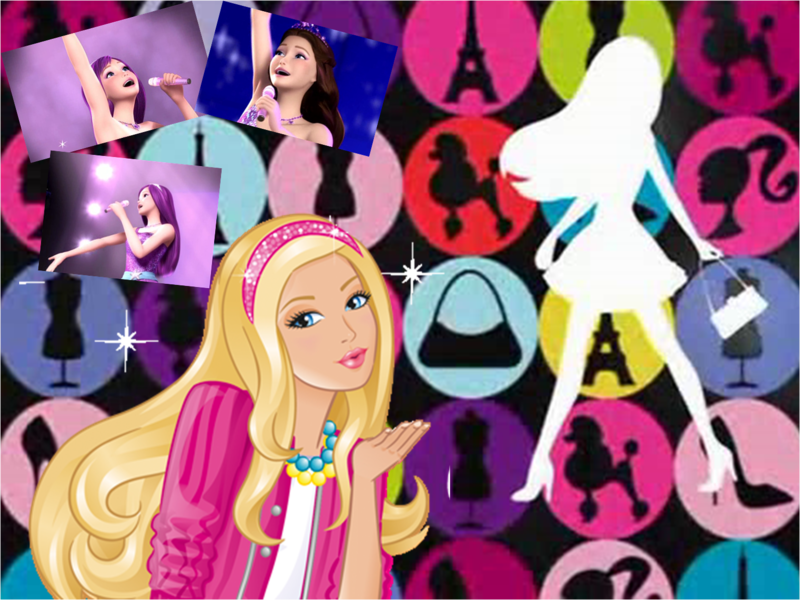 HD Wallpaper and background images in the Barbie the Princess and the popstar club tagged: barbie keira.